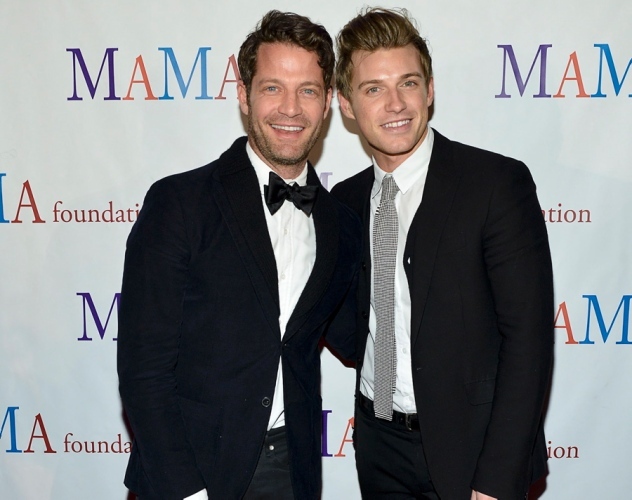 Nate Berkus, the interior design star discovered by Oprah in 2002, is engaged to his boyfriend Jeremiah Brent. 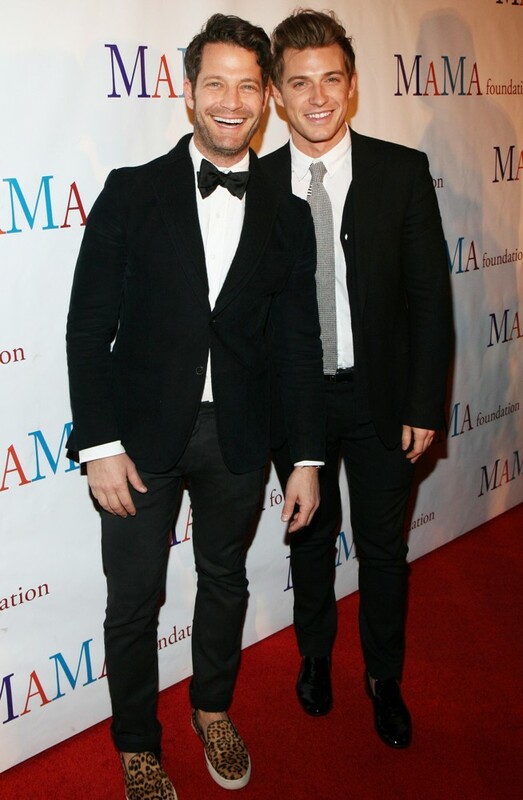 The fashionably handsome pair begain dating in December 2012. Nate, 41, popped the question to Jerimiah on monday during their trip to Machu Picchu and the couple celebrated the happy news with friends in Peru atop Machu Picchu.